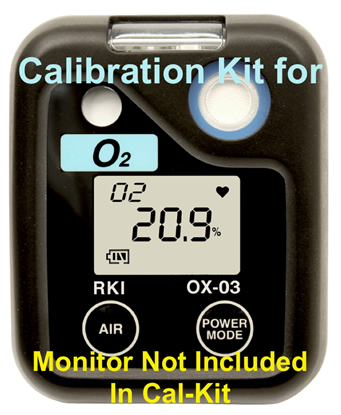 RKI Instruments, Inc. is an innovative gas detection company located in Union City, California. RKI began in 1994 with the belief that distributors and customers deserve a permanent reliable source for advanced gas detection instruments and sensors. 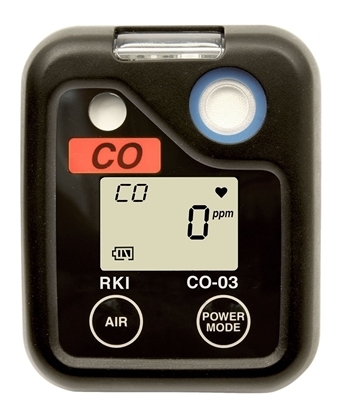 RKI is partnered with Riken Keiki Company, Ltd., the world leader in gas detection and sensor technologies. Celebrating over 70 years in the gas detection business, Riken has over 150,000 points of detection world wide in the semiconductor industry alone. RKI is the executive North American supplier of Riken products. Riken product line. 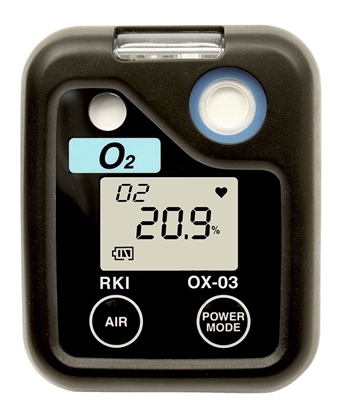 All of RKI developed products designed around Riken’s long lasting field proven sensors. RKI’s continued success is attributed to our seasoned professionals and exceptional customer service that we’re proud to offer. Each RKI employee has an average of 10 years of gas detection experience and our company’s top six executives combined industry experience totals more than 140 years. This combination of quality products, experience, knowledgeable and supportive people provides you with the ability and opportunity to confidently face almost any gas monitoring application with equipment built to last. Our policy is to provide strong, quick support to our customers and outlets, and to stand fully behind our products. 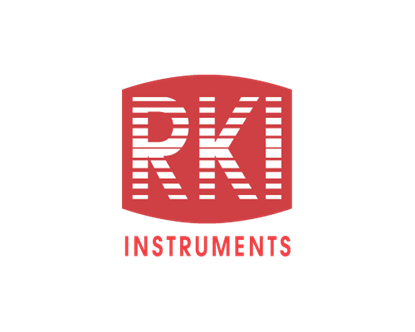 Who is RKI Instruments? RKI is gas detection for life.